The Hotline won’t make calls, but it will make any attacker call for help. 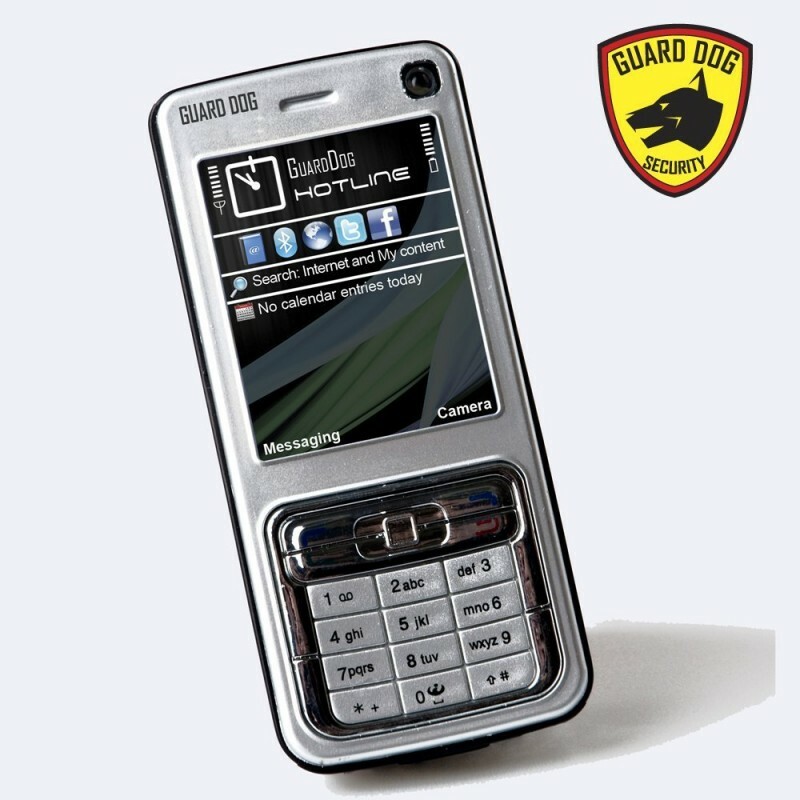 The Guard Dog Hotline stun gun carries an effective 3,600,000 electric-remitting discharge, enough to stop an attacker in their tracks. The disguised stun gun operates with a quick one-hand operation for effective use in the event of a crime or attack. Furthermore, the Hotlines comes equipped with a built-in LED flashlight and rechargeable battery. Additionally, exclusively offered only with the Guard Dog Hotline, comes a premium leather flip-top case with belt clip.